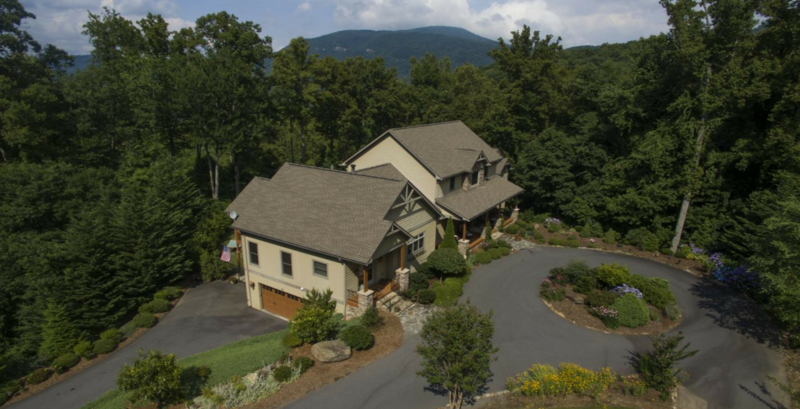 As you walk through the front door 46 Hickory Nut Cove Road, you will be struck by spectacular mountain views from walls of windows. When you visit each room, the quality of the craftsmanship the attention to detail is hard to miss. If your clients love to cook, the Chef’s kitchen will be their dream come true. Make your way down to the lower level and you’ll notice it’s a fully equipped, handicapped accessible apartment. With its heated pool, you’ll live an endless vacation here at this custom estate. Connecting parcel of 11.23 acres also available at $115,000 for a total of 21.36 private acres. For more information about 46 Hickory Nut Cove Road and Michelle Ranieri please visit 46hickorynut.com.